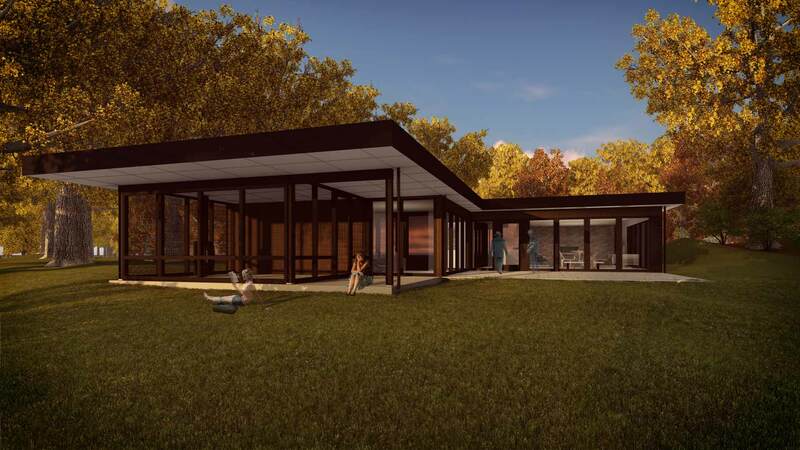 Midcentury Modern Renovation Begins in Meridian Hills Neighborhood, Indianapolis. This 1960 original Midcentury Modern home, purchased by our clients in late summer 2015, will be a whole-home remodel, including an overhaul of just about everything inside and outside. Please check-out the project page here, as we will be posting key updates along the way!